These are special textures for technical mods where there are a huge number of complex control blocks, mechanisms and process interfaces. 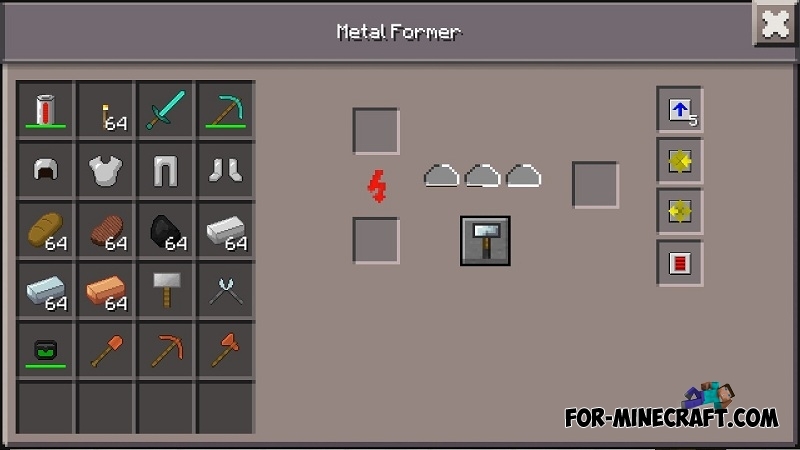 Hi-tech Faithful combines all the mechanisms of the IndustrialCraft PE mod and works perfectly on a compatible version of the game. 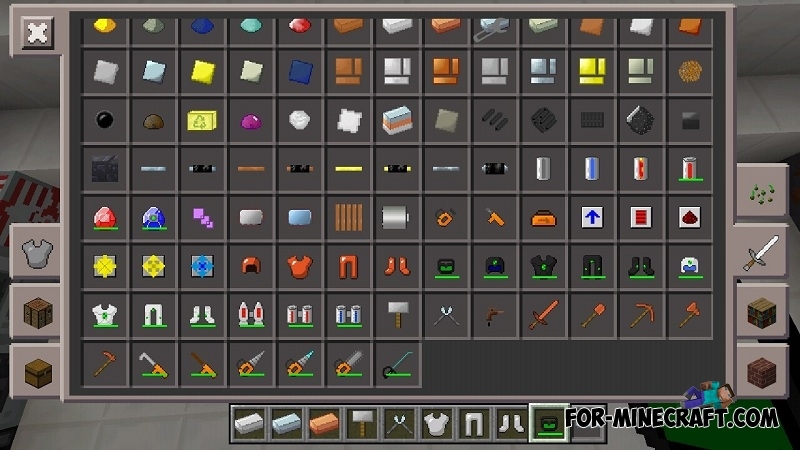 At the moment, the texture pack is updated for MCPE 1.0.X (also supports newer versions) and has 32x resolution. 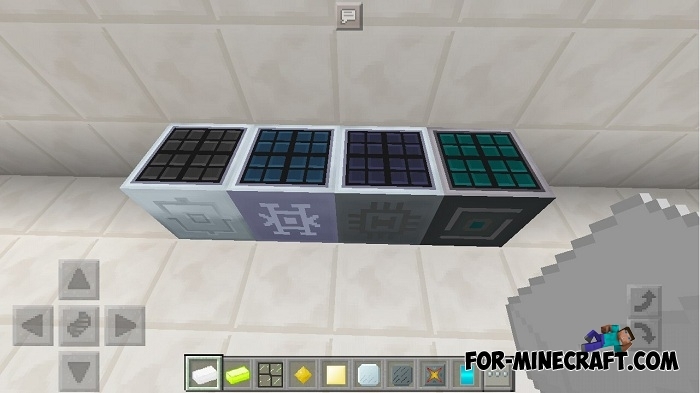 Added textures for the Advanced Solar Panels addon. Blocks that appear as objects are also displayed in 32x32 (Core Engine interface). Updated items from the IC 1.09.X. Faithful original textures are here. 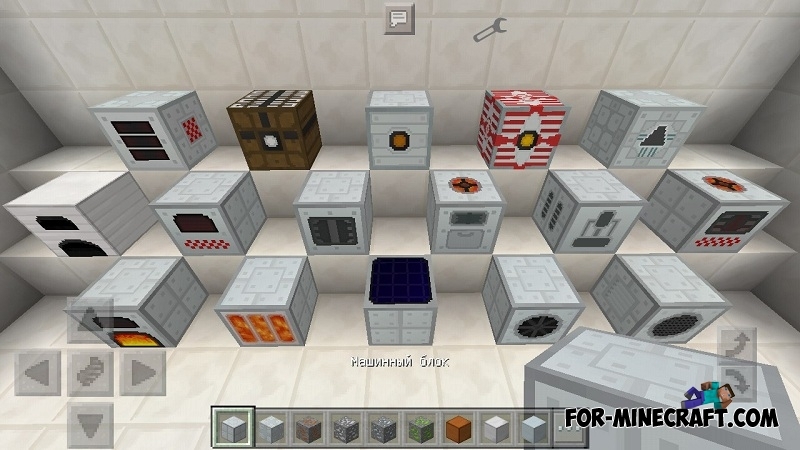 Use the latest version of IC2 otherwise there may be problems with the items and interface.